This month at Blue Coffee Box, we are featuring 6 new gourmet coffees for April. Instead of doing a post on each coffee, we decided to put them all in one place for you. Below you will find the list, as well as the roasters we are sourcing these coffees from this month as well. Iyenga AMCOS is known within the region as very well-organised, with one of its greatest strengths being its committed board members. Leaders come into power through democratic election: all farmers who are members of the cooperative have right to vote for the person they’d like to be in power, and every farmer has the right to contend for a board member position. 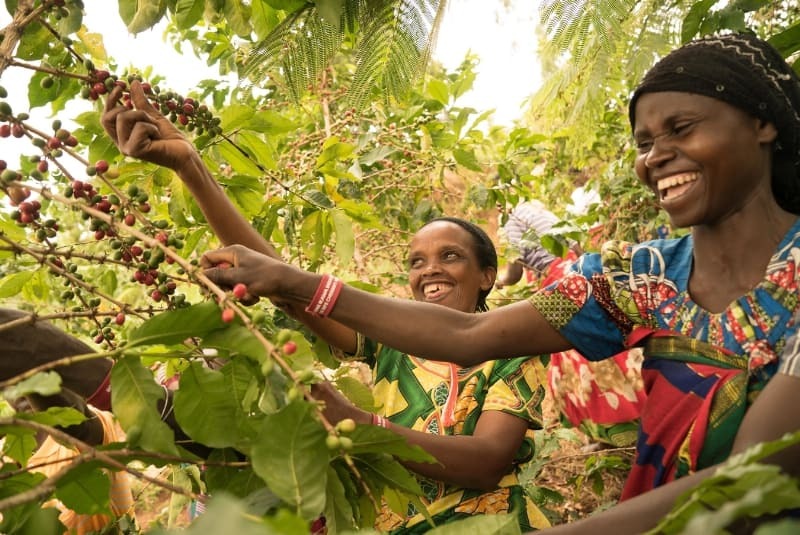 Group leaders encourage women and young people to participate in coffee agriculture activities and in all cooperative activities. When the group first registered, there were only 64 members, all of whom were male. Now, of the group’s 193 members, 17 are female. All of the farmers in Iyenga village (from which most of the cooperative members hail) are very small scale and grow coffee on 5 hectares or less (most only have a hectare or so). In addition to coffee, many grow maize, peanuts, and beans. The majority of farmers often keep one or two cows and some poultry, as well. The small, mountainous Serra da Canastra microregion is nestled between the large coffee regions of Cerrado Mineiro and Sul de Minas. The area is most known for its fine cheeses made from local milk, but the region’s natural resources also make it an exceptional region for growing coffee. Its producers take great pride in all they grow and make. Paulo Henrique Cruz, better known as Paulinho, is one of the people best suited to explain what makes Serra da Canastra special. His 30 hectare coffee farm includes processing and warehousing facilities. Paulo’s previous work in Piumhi, Minas Gerais and as the manager of a farm in the region of Confuaso prepared him to take on the task of running his specialty coffee operation. The Gahabwa lot is a separation from amongst the 633 farmers that are currently using the Kinini washing station, chosen from trees at altitudes of 1900-2200. In Rulindo, the highest altitudes have gradually found their picking season extending; in part due to the quality programme Kinini have introduced, providing fertilizer where needed, but more importantly creating a network and introductions to existing cooperatives, as well as using an innovative satellite tracking system that measures the leaf reflection to forewarn of any damage or pest infestation starting. This enables them to get to the area and deal with the problems before it has an impact on the cup. Finca La Reforma was established by Rafael Alvarez L. in 1892 in the slopes of the Santa Ana Volcano. Now, it is owned by Hermanos Alvarez Diaz, the fourth generation from this coffee family. 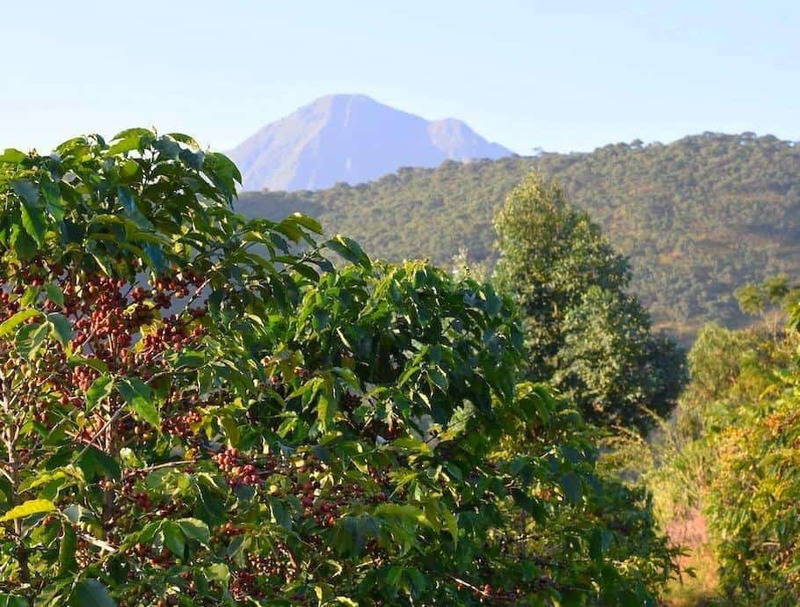 La Reforma is planted with red bourbon variety and is cultivated under native shaded trees which improve and conserves the soil and provides habitation for birds. 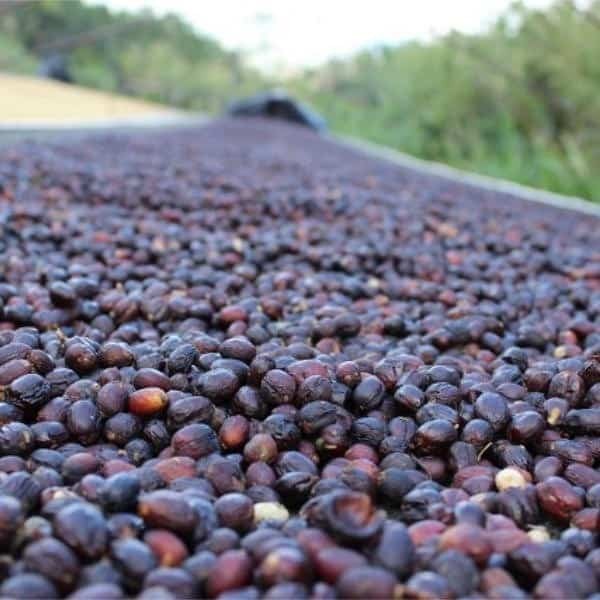 This lot has been prepared under high-quality standards set by El Borbollon mill which has more than a hundred years of experience growing and exporting coffees within the family. This lot comes from Bourbon variety grown on the highest plots of Finca La Reforma and only those day lots that score above AA grading has been selected to become part of this offering. El Borbollon has been excelling the art of preparing exemplary coffees from origin to meet with the evolving requirements set by coffee buyers worldwide. 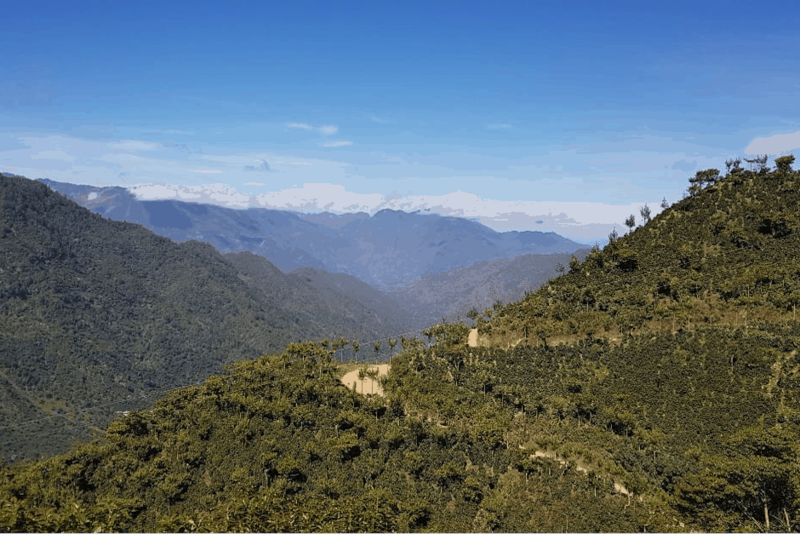 With Tolima to the northeast, Huila to the east and the Nario Department to the south, Inza is perfectly situated for growing coffee in its mountainous terrain. 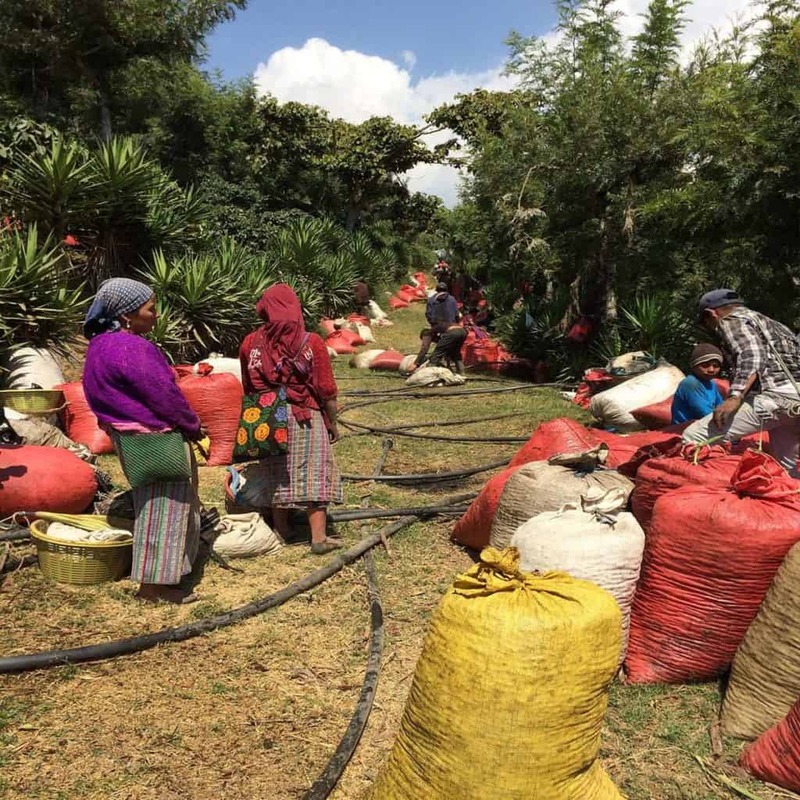 The coffee here is picked by the smallholders and generally washed and dried on the farm, often at high altitudes on steep slopes, or brought to a nearby beneficiary for processing. Some will make use of the roofs on their houses for drying patios, before collecting the coffee at the dry mill or cooperative headquarters for cupping, scoring and sorting for export. 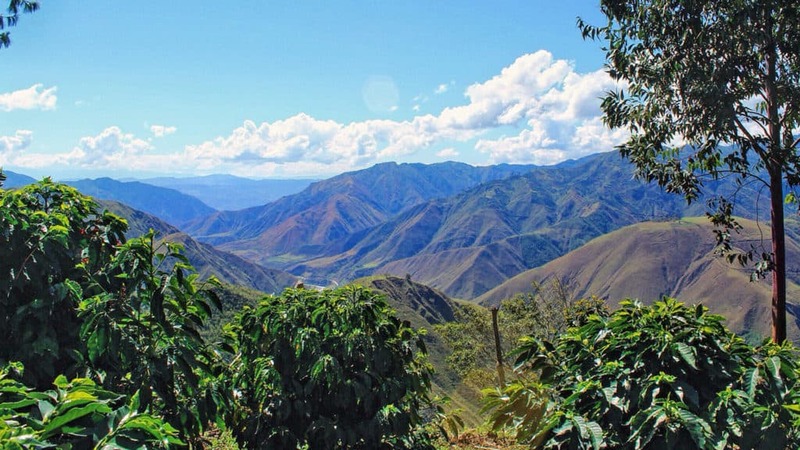 Due to the many microclimates and changing weather patterns, there is often fresh coffee cropping throughout the year, though generally this is split across the main and mitaca (or “fly”) crops. Global warming has seen a significant change across Colombia, bringing challenges to some areas and opportunities to others. Earthquakes and landslides have featured in the coffee areas, but the commitment to quality there remains high. Established in 1972, El Pensativo is a primary cooperative that have consistently evolved to grow both the quality and their export markets through the help of Fedecocagua. The work between cooperatives allows one to focus on what they are good at, whilst the other offers a similar level of expertise and understanding but in an alternative aspect. Some of the varietals here are very traditional, typica is still referred to as Arabigo, harking back to its early introduction in to the country. weather is poor or the harvest high. It is then shipped in parchment to the Fedecocagua facility in Palin, Escuintla for final grading and milling under the experienced cupping spoon of Gustavo. For more speciality coffees like these, be sure to subscribe to Blue Coffee Box. You can check out our past featured coffees here.